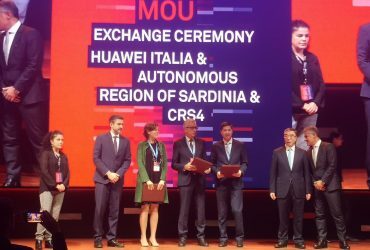 Two years after inauguration of Joint Innovation Center a new agreement was signed between the Autonomous Region of Sardinia, Huawei Italia and CRS4. 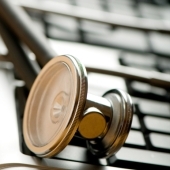 Interoperability between clinical systems: the available standards and guidelines. How CRS4 contributes to them. 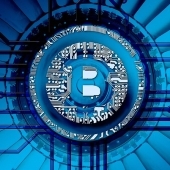 Medical consultation at a distance, in real time, using simple tools. This is the achievement of CRS4 after several years of field trials. Today there is so much information around us that it is hard to organize and benefit from it in a rational way. We need an innovative approach to the problem. Which one? We ask Hanan Samet, who is visiting CRS4. Registration is now open for the Scientific School "Molecular Modeling: Real Applications and New Approaches"
March 12, 2019 is the 30th anniversary of the "World Wide Web"